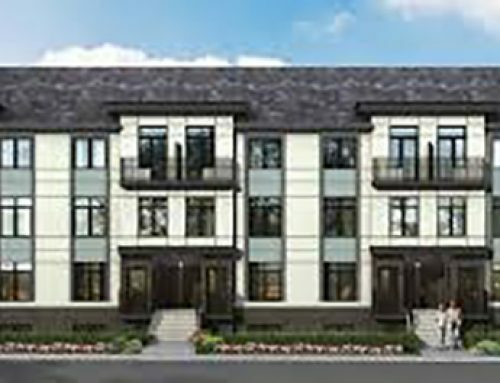 TORONTO — A new 62-townhome community by Trillium Housing is part of an innovative pilot project to make home ownership more attainable for middle class families in Toronto and other parts of the province. 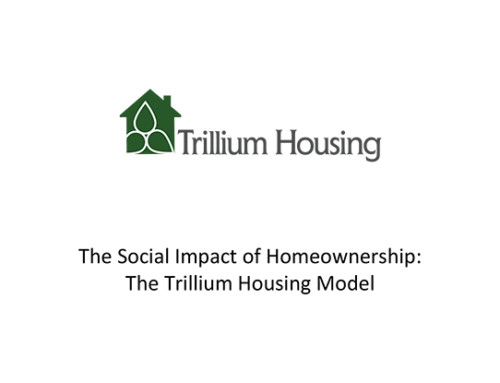 Non-profit developer Trillium Housing recently held a sod turning event for its first affordable home ownership development in mid-town Toronto. 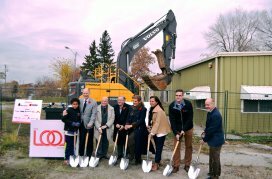 The sod turning coincided with the tear down of a former TTC structure on the site of where the 62 townhomes will be built. According to a release, the average home in Toronto still tops $900,000, which is well out of reach of most middle class Ontario families. In contrast, with LOOP Towns — a partnership between Trillium Housing and Van Mar — 62 townhomes will be offered at fair market prices, starting in the $300,000s. 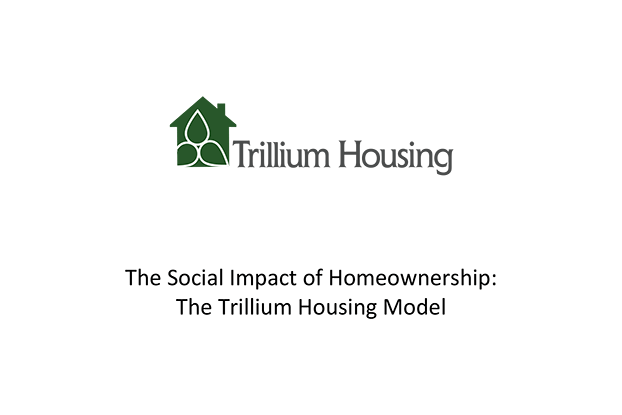 The new houses are made more affordable thanks to the payment-free Trillium Mortgage, which supplements the bank’s first mortgage and is being offered to qualifying families as a way to reduce monthly mortgage payments, adds the release. Occupancy for the LOOP is expected for early 2019, with some units still available. The Province of Ontario provided a loan guarantee for the purchase of the three-acre site, formerly used as a TTC turning station, and the City of Toronto invested $2 million in the Trillium Mortgages, which will be fully repaid once families are no longer in need of the added financial support, the release indicates. reduced minimum down payment costs. The company is also offering a shared risk Trillium Mortgage to complement the purchaser’s bank mortgage for those who qualify, helping to significantly reduce monthly carrying costs. THE ANALYST : Inclusionary Zoning: Collision Course or Opportunity?